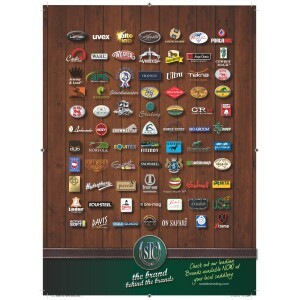 Saddlery Trading Company - the Brand behind the Brands! Saddlery Trading Company has been distributing products for over 30 years to more than 800 saddlery and produce stores in Australia, as well as overseas. Our products are from the very best Brands available from Australia, USA, South America, England, Germany, Italy, China, Taiwan, India and Japan. Read about our many Brands and the stories and people behind them in our series of Articles. Saddlery Trading Company is the proud Australian Distributor for Huntington Equestrian Equipment! The range of equestrian clothing includes performance sports wear and riding apparel for the serious rider, including Breeches, Belts, Shirts (both Competition and Casual Wear), Riding Jackets, and Riding Helmets. Huntington Equestrian Equipment also carries a fantastic range of products for horses and ponies such as Horse Rugs, Quarter Sheets, Saddle Pads, Grooming Brushes, Halters and Bandage Pads. Read more about this quality new range below and don't forget to check out the Huntington Equestrian Equipment on our website! PortaHot Tankless Water Heaters are made in South Carolina, USA by Eccotemp Systems. Portable Gas Hot Water Heaters have become very popular in Australia over recent year. 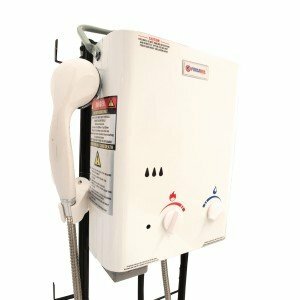 PortaHot is the original and best selling portable instantaneous water heater on the market today and is the only AGA (Australian Gas Association) approved portable instant water heater in Australia. Saddlery Trading Company is the proud distributor of PortaHot by Eccotemp in Australia. Read more about PortaHot and PortaHot Accessories available in Australia here. PortaHot Systems are sold at all good saddlery and produce stores throughout Australia. 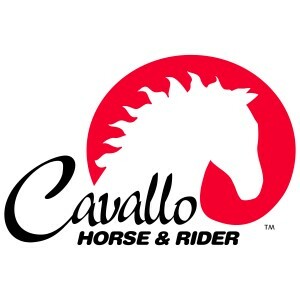 Cavallo Horse & Rider was started in 1993 by President, Carole Herder. Carole started the company with one thing in mind "how can I make this a better industry for our horses and the people who ride them?" She realised the horse's signs shouldn't be ignored, and that if we do bigger problems can arise. The real answer for diagnosis is to discover the cause and change the prognosis. With the help of top Veterinarian, Dr Robert Cook, Carole discovered that "all horses hooves are healthier without shoes, and barefoot horses are healthier than shod horses. They live longer, happier and less painful lives"
And so Cavallo Hoof Boots were born. Cowboy Magic was originally founded by Jim and Charlotte Cummings in 1979, providing high quality grooming products, including shampoos, conditioners, and finishing sprays for the equestrian world. Its Star Product, concentrated Detangler & Shine Gel created the category and it still Cowboy Magic's best seller! Jim and Charlotte recently retired and felt that Straight Arrow Products were the perfect fit to continue their years of hard work and success. Straight Arrow Products, including the popular Mane 'n Tail products are also proudly distributed by Saddlery Trading Company. High quality has always been the hallmark of Veredus, approaching the manufacture of their products with typical Italian passion. Combining the latest technology with innovative raw materials and attention to detail to produce respected products used by champions such as Marcus Ehning, Scott Brash, Guerdat and Adelinde Cornillisen. Meticulous attention to raw materials, employment of the most cutting-edge technologies and an obsessive attention to detail is the foundation of their success. Saddlery Trading Company® is the proud Distributor of Veredus Equestrian Products in Australia and New Zealand. Have you discovered just some of the many benefits of feeding Apple Cider Vinegar? It really is one of the wonder products available to horse owners! It is very reasonably priced and is the answer to many common ailments our horses or ponies can suffer from. 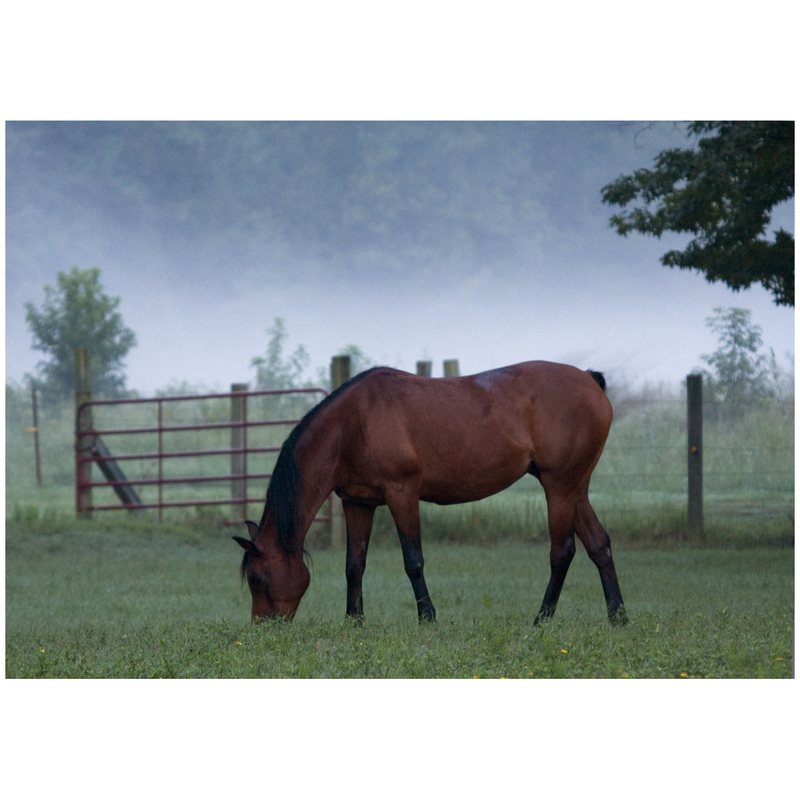 In addition, it is safe, easy to feed and a fool-proof way of keeping your horse in optimum health.